Welcome to Cornerstone, the leading UK mobile infrastructure services company. Everything we do has at its heart the experience of tens of millions of voice and data customers using the networks that depend on our infrastructure. Our expertise delivers connectivity solutions for today and the future. Our greatest asset is our people. A collective of innovative, passionate and knowledgable individuals who enable us to deliver the industry-leading solutions that connect you to what matters. The UK's leading mobile communications providers trust our infrastructure expertise to manage a UK estate of over 20,000 sites. Together we are enhancing the digital experience of how we work and live. Cornerstone connects the UK's cities, towns and countryside with our turnkey telecommunication solutions. Discover the value we bring to site design, acquisition, construction services and maintenance. At Cornerstone's core is our network of over 12,000 landlord partnerships, enabling us to create a smarter future and shape a million possibilities. A smarter, more connected environment is gathering pace. 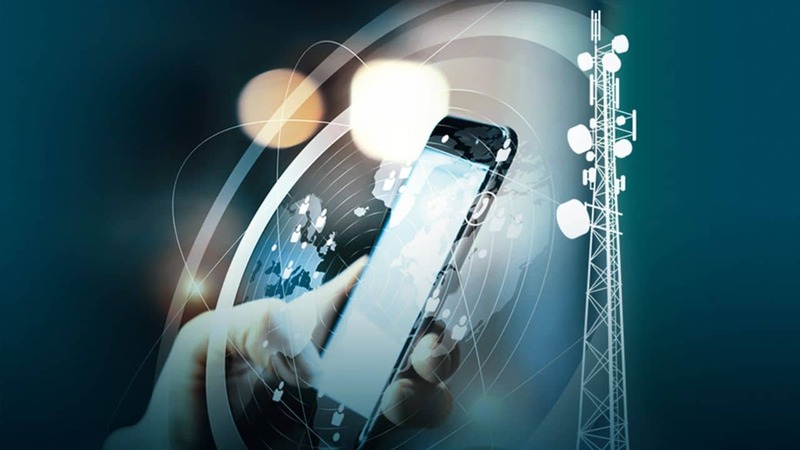 5G rollout, the Internet of Things (IoT) and digital connectivity is driving new opportunity for individuals, industries and public services. Discover how Cornerstone's sharper thinking and innovative solutions are shaping this landscape. Shared knowledge and new ideas are essential in a constantly changing world which demands transformational solutions. The Cornerstone media hub is your source for industry insights, news, thoughts and innovations that will shape tomorrow. Explore our City of London connectivity project study. 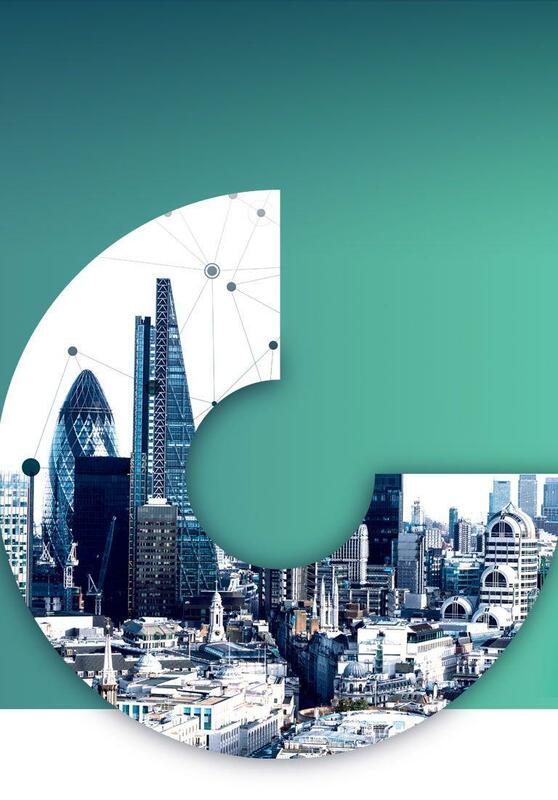 Discover how Cornerstone’s innovative small cell rollout is delivering connectivity efficiency for the City of London. Explore our new brand identity and agile working environment. Watch our video and hear from Rhys Phillip, Cornerstone CEO, as we unveil our new brand and office space. Have you cracked the new Electronic Communications Code? Cornerstone’s Head of Strategic Legal Projects and The Code Programme, Carlos Pierce gives his insight into the Code. Having leading industry talent and working collaboratively to deliver focused results, it's no secret our people make Cornerstone successful. We welcome Innovative thinkers and those with a focus to shape success. To be a part of our future and write your own, visit our career portal.